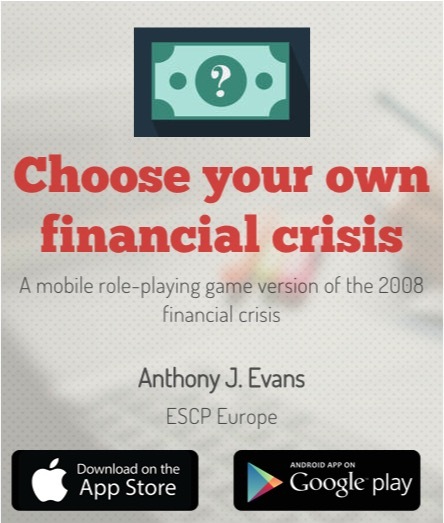 Anthony J. Evans is professor of economics at ESCP Europe Business School. He has published in a range of academic and trade journals and is the author of Markets for Managers (Wiley, 2014). 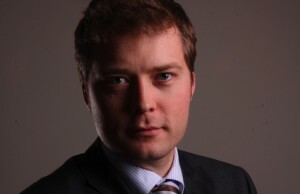 His work has been covered by most broadsheet newspapers, and he has appeared on Newsnight and the BBC World Service. He is part of the MOC Affiliate Faculty for the Institute for Strategy and Competitiveness at Harvard Business School, and is a member of the Institute of Economic Affairs’ Shadow Monetary Policy Committee. 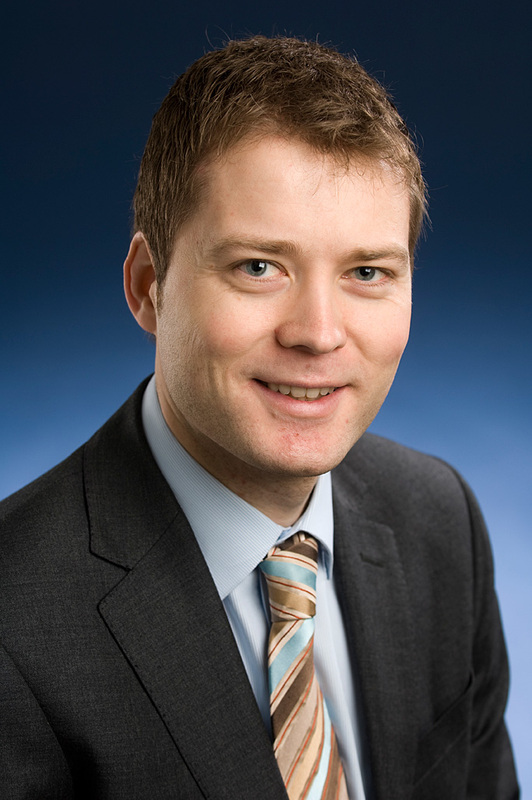 He specialises in teaching Managerial Economics at the MBA and Executive MBA level. Using a combination of lectures, case discussion and practical simulations he has introduced over 2,000 current and future managers to the economic way of thinking. 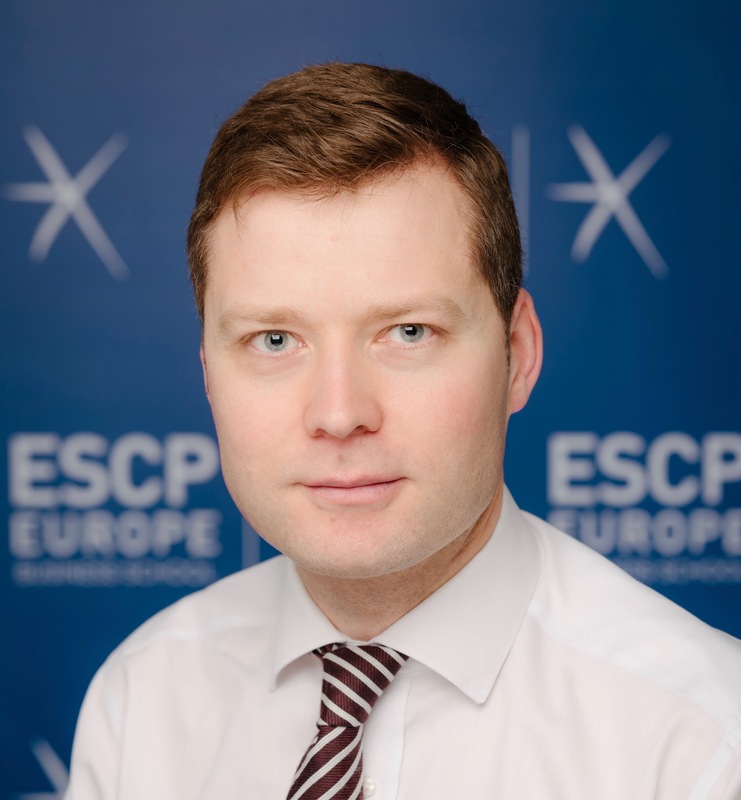 He has taught for ESCP Europe, Cotrugli Business School, Danube University, and Helsinki School of Economics, as well as designing and managing custom programmes. 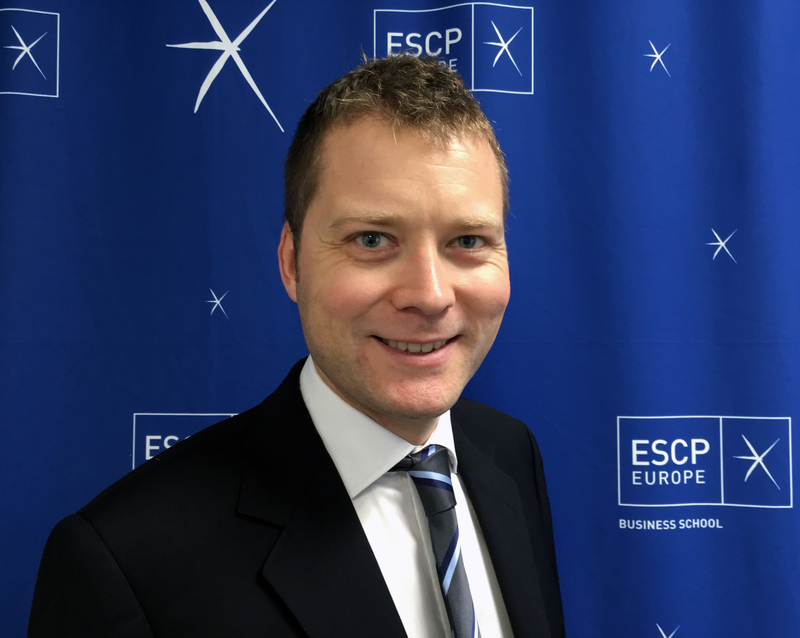 He is currently Head of Teaching and Learning for the London campus of ESCP Europe. Anthony participated in the Global Colloquium for Participant-Centred Learning at Harvard Business School in 2009 and spent Fall 2011 as a Fulbright Scholar-in-Residence at San Jose State University. He received his MA and PhD in Economics from George Mason University, USA, and a BA (Hons) from the University of Liverpool, UK. He is a UEFA qualified soccer coach and lives in Hertfordshire with his wife and two children. I’m not important or significant enough to have my own Wikipedia page, but I am important enough to have my own Wikipedia page explaining why I’m not important enough to have a Wikipedia page. I have appeared in a Shakespeare play on the London stage. This website started as “The Gold Hat” in around 1999, using Geocities, but I changed the name to “The Krupnik Parlour” soon after (here’s a screenshot). I switched to googlepages in May 2006 (and it looked pretty good). When this was transferred to google sites, in July 2009, I set up a free account with Weebly and registered the domain “anthonyjevans.com”. In May 2010 I opened a WordPress.org account and transferred my server to (mt) media temple. In May 2014 I switched themes from Carrington to Twenty Twelve. The Filter^ was created in a Birkenhead chippy, in January 2004. Stephen Lai and Anthony Evans were both recent graduates from the University of Liverpool, and wanted to present interesting and accessible academic ideas to a wider audience. You can find a selection of my best posts here. 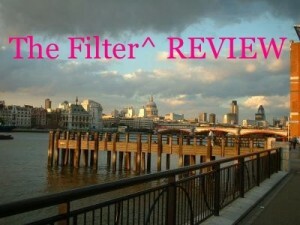 Created in July 2004, The Filter^ REVIEW is an online assembly of cultural essays. Encompassing opera, music, theatre, and architecture our range of reviewers provide honest and independent assessments of live events. Our motivation is enthusiasm, and providing our share of the social contract between audience and stage.